We’re back! Yes, after 2 letters of complaint, we’ve only gone and located John Dredge – he was at the bottom of the River Wandle all of this time! 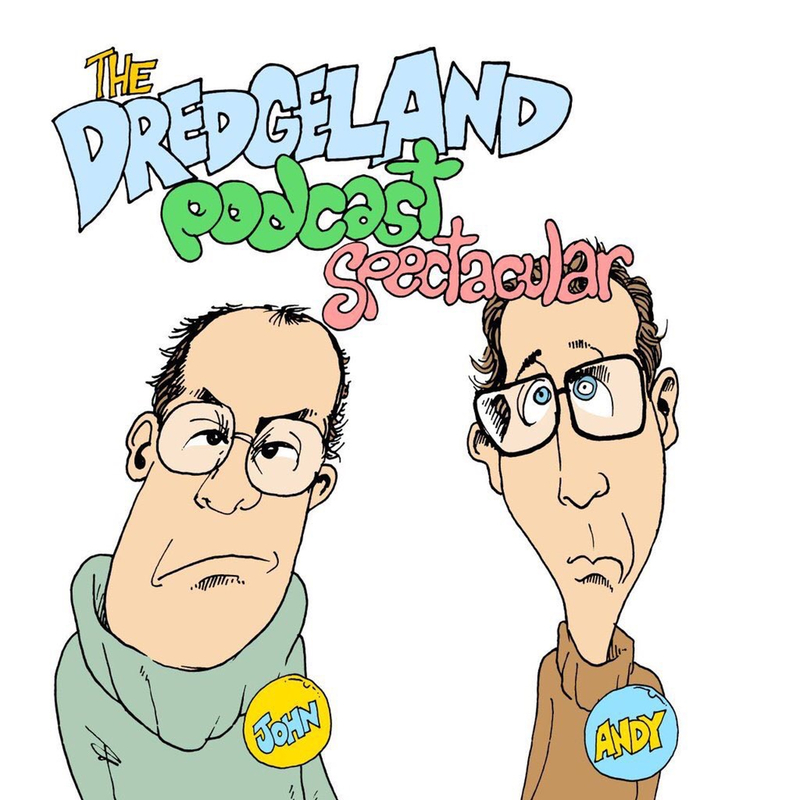 This week’s podcast spectacular is broadcast live from the Submarine DredgeLand. We’ve also a brand new Dear Dredge and the return of two talented local artists – Hot Comedy Duo The Carpark Brothers and everyone’s favourite dummy Terence Stardom and tiny little Jeremy Thorpe.